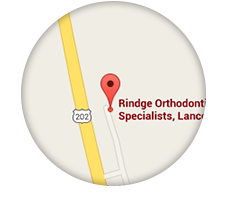 Welcome to Rindge Orthodontic Specialists! Combining new technology with a commitment to quality results and patient comfort, Dr. Lance Miller and our team of orthodontic professionals will make your experience enjoyable and help you achieve the smile you have always wanted.  Our goal is to provide the highest quality orthodontic treatment for all our patients with a personal touch in a fun and caring environment. 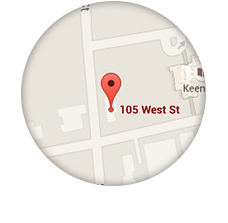 Like you, we live and work in the Monadnock Region and believe in supporting and giving back to our community. We love what we do and it shows! Visiting the orthodontist is very different then it has been in the past. 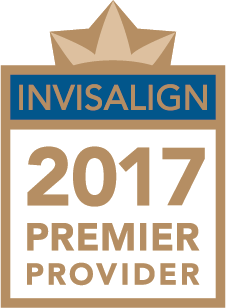 There are many treatment options available today, including state of the art metal braces, clear braces, and nearly invisible clear aligners called Invisalign. Our practice is not only focused on you achieving a beautiful and healthy smile but also providing you with the highest level of patient care in the Rindge, NH area. Our goal is to make orthodontic treatment affordable for everyone. Flexible payment options are available with interest-free financing and multiple family member discounts. We are always available to answer any questions or concerns you may have. Throughout the years we have witnessed the positive effect that excellent orthodontic care can have on the lives of our patients! Our reward comes from seeing the beautiful smiles we help create and the enhanced self confidence that develops during treatment. Contact our office today to find out how we can help your on your way to your best smile! 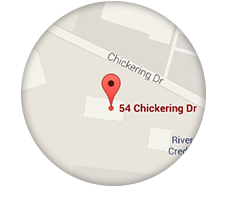 We proudly serve the orthodontic needs of patients in Rindge, Fitzwilliam, Jaffrey, Peterborough, Sharon and New Ipswich, NH; as well as Winchendon, Royalston, Athol, Templeton, Phillipston, Gardner, and Ashburnham, MA.